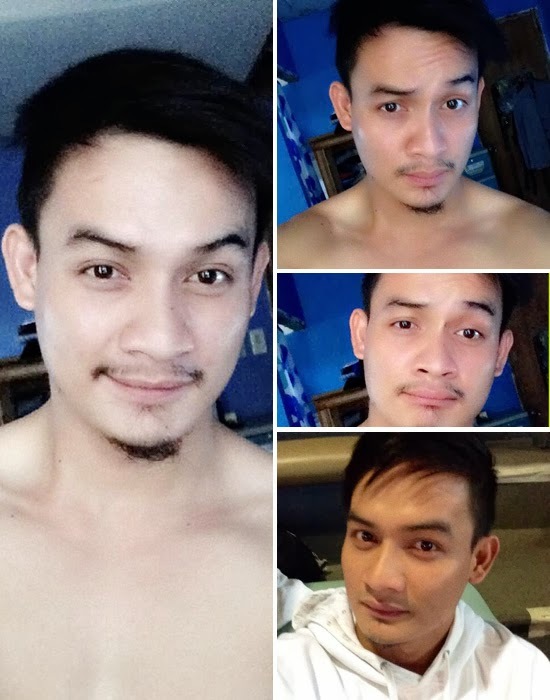 In the last two days, It's Showtime's "I Am Pogay" competition showed that it's not enough being good-looking to win the competition. The 'I Am Pogay' competition is more about talent and wit. The audience and possibly the judges forget how the contestant look after they show their talents and wit during the question and answer portion. On Tuesday, February 18, Christian 'Tian' Lacsamana bested younger and better looking Jeremy 'King' Fajardo. Similarly on Wednesday, February 19, Joash Gelbert 'Josh' Lorenzo bested obviously more goodlooking Joel 'Jay' Angeles. 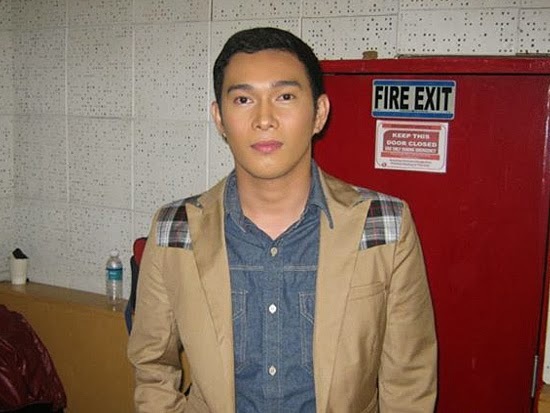 I Am Pogay Tuesday winner Christian 'TIAN' Lacsamana, 28 years old, stands 5'8", is from Pampanga. Christian love to read books, surf the internet and chat with friends in his free time. 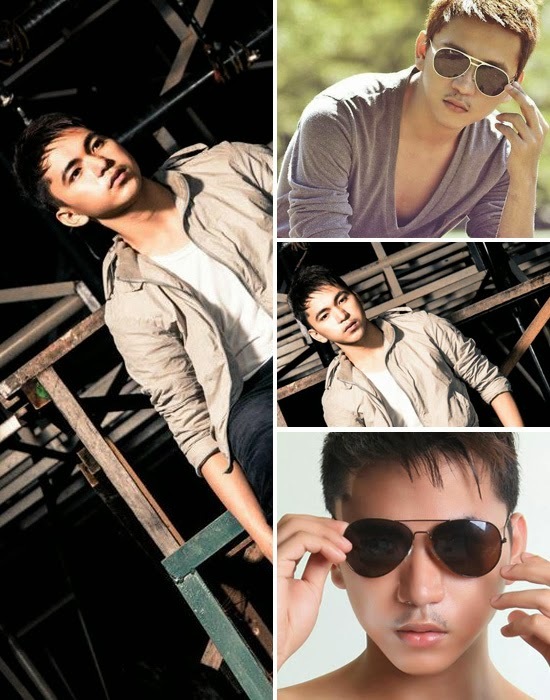 I Am Pogay Wednesday winner Joash Gelbert 'Josh' Lorenzo, 23 years old, stands 5'6", is from Cotabato City. His hobbies include singing, dancing, internet surfing and bar hopping. Eliminated last Tuesday is I Am PoGay Jeremy 'KING' Fajardo from Capaz, Tarlac. He is 21 years old, stands 5'7" and loves to collect barbie dolls. His other hobbies include fashion designing, facebooking and clubbing. 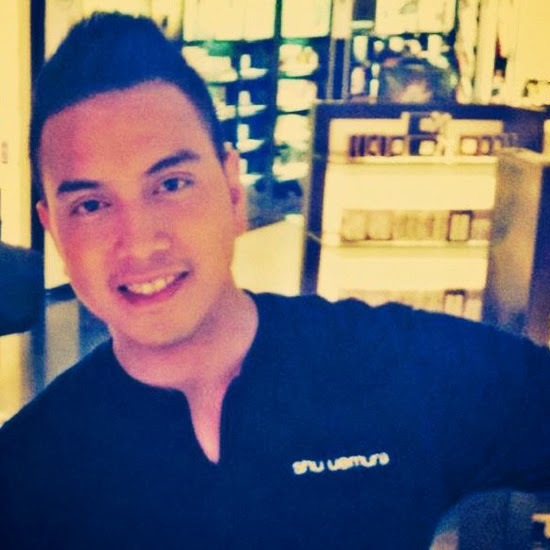 Eliminated las Wednesday is I Am PoGay Joel 'JAY' Angeles from Pasig City. Jay is 28 years old and stands 5'6". His hobbies include cooking, dancing and singing. Christian 'Tian' Lacsamana and Joash Gelbert 'Josh' Lorenzo, together with Monday's winners will come back on Saturday, February 22, to compete in the weekly finals. 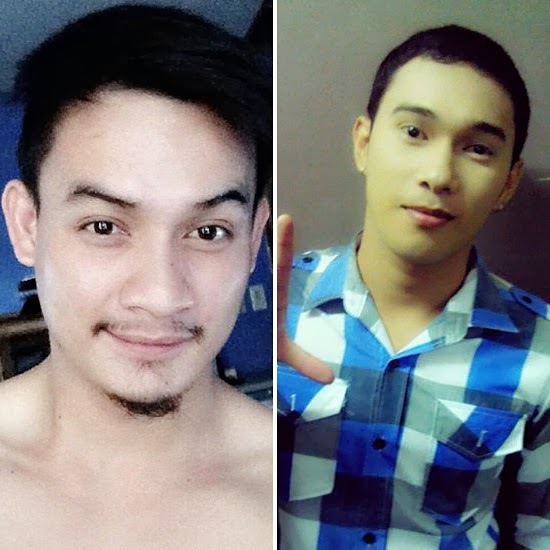 You have read this articleI Am Pogay with the title I AM POGAY WINNERS CHRISTIAN 'TIAN' LACSAMANA AND JOASH GELBERT 'JOSH' LORENZO. 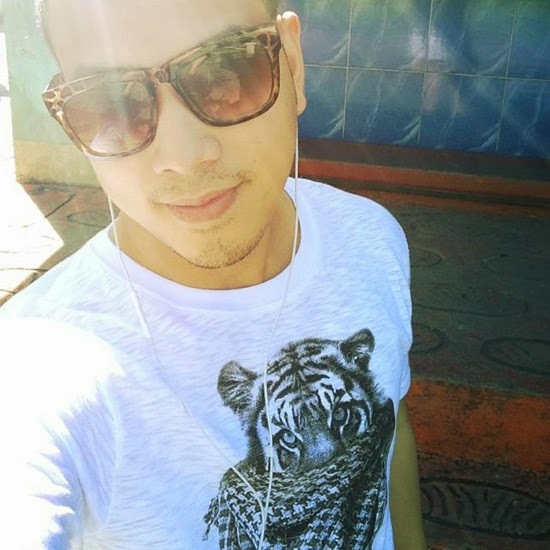 You can bookmark this page URL https://thehalflifeoflinoleum.blogspot.com/2014/02/i-am-pogay-winners-christian-lacsamana.html. Thanks! Comments "I AM POGAY WINNERS CHRISTIAN 'TIAN' LACSAMANA AND JOASH GELBERT 'JOSH' LORENZO"